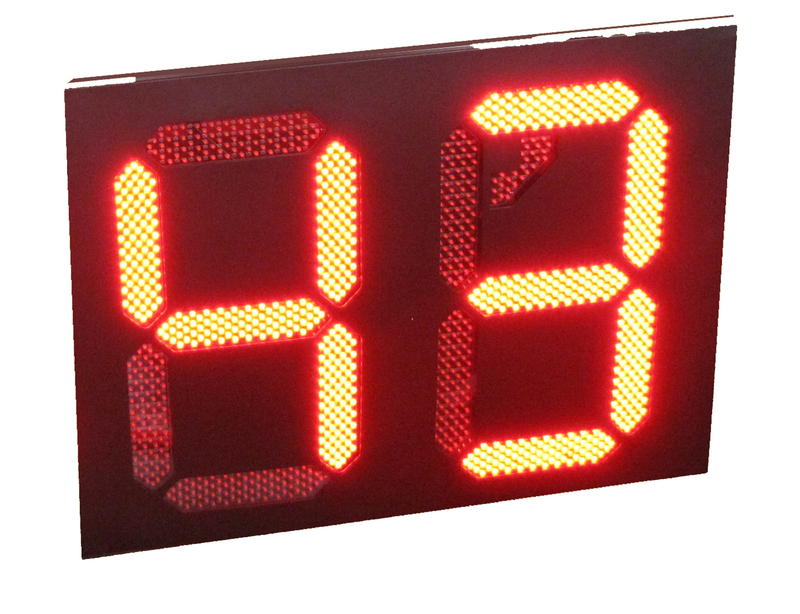 4 digital 18 inch red color led digital gas sign led gas price display led gas screen led gas display. 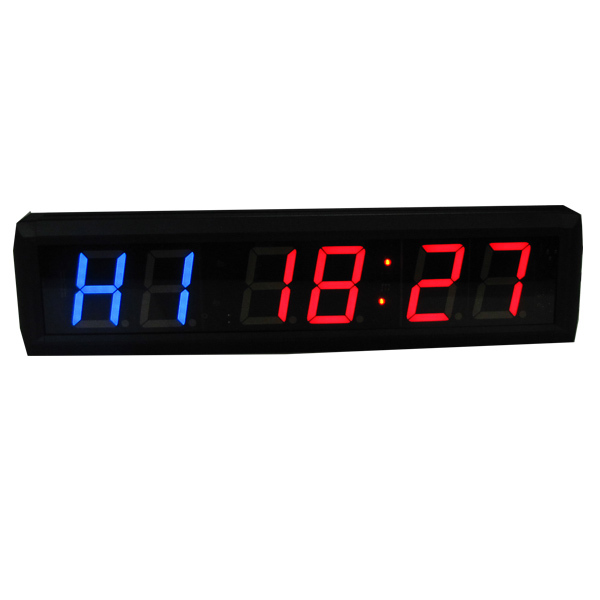 High brightness led gas price display,led gas sign. 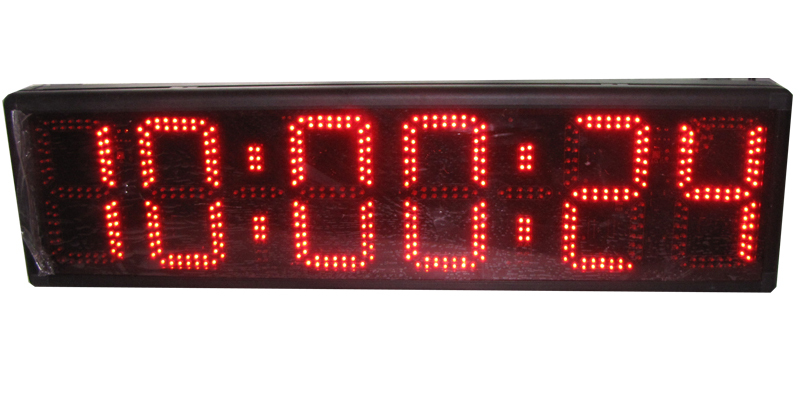 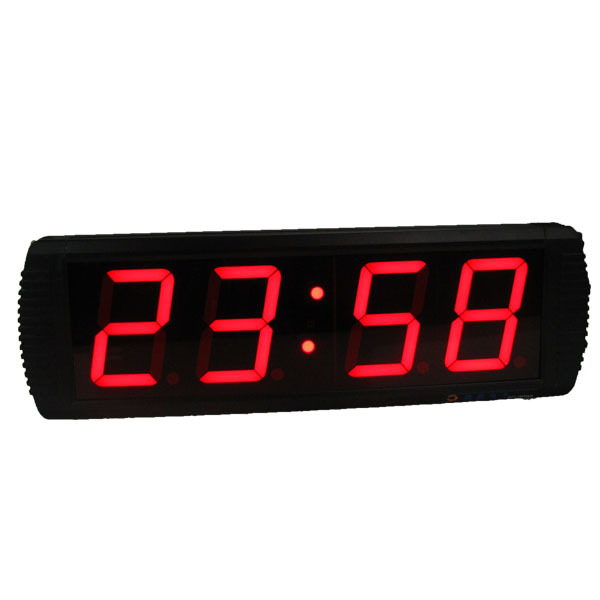 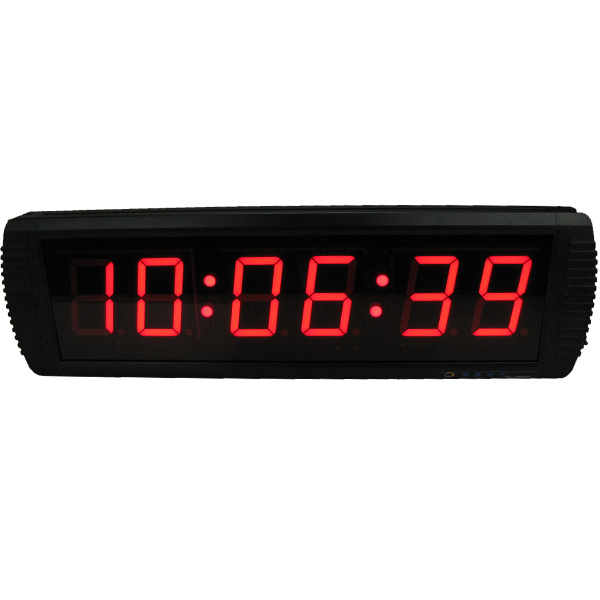 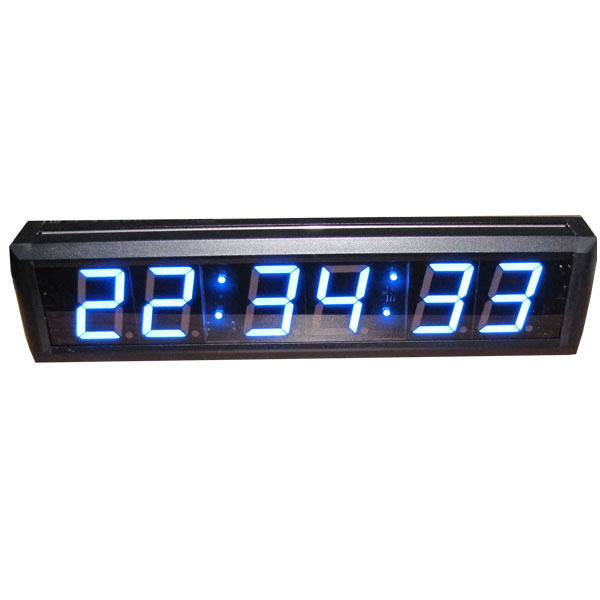 2,led clock display:4 digital digit 18"
11. 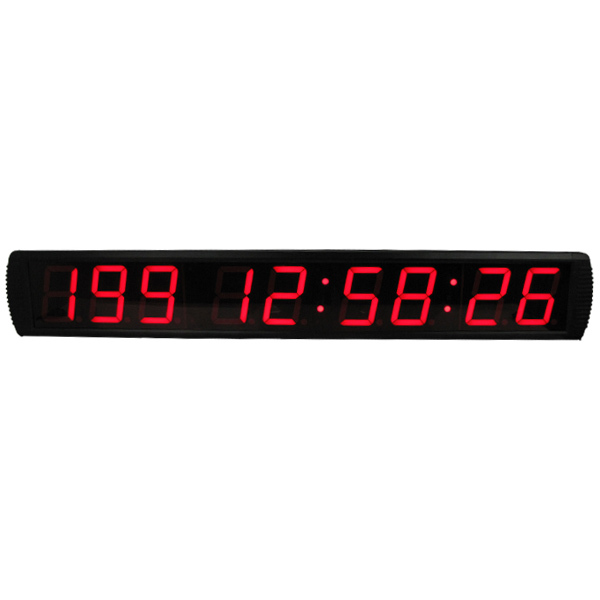 Inset battery can hold data for 2 years.